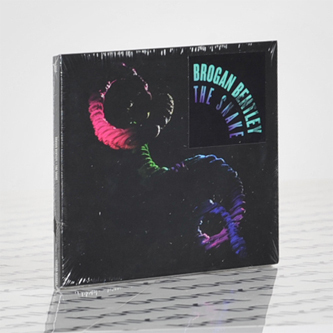 **Complex electronica with hints of Burial, Kuedo, Andy Stott** "Young producer Brogan Bentley returns with his debut LP, The Snake. Its 12 compositions writhe, slink, and crawl through the dark and hazy fog-scape of Bentley’s native San Francisco in the Year of the Snake. According to the producer, “The Snake is a sonic documentation of coming into new skin, living in it and shedding it.”"